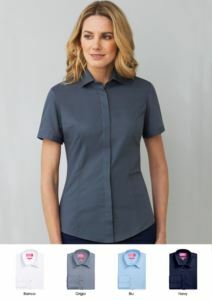 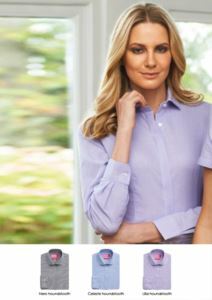 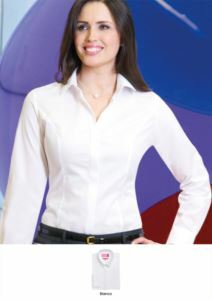 Here you can find our collection of women's elegant shirts. 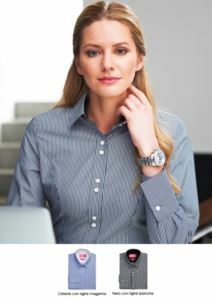 We have models with classic or slim fit, perfect for various professional roles, such as hospitality, catering or corporate. 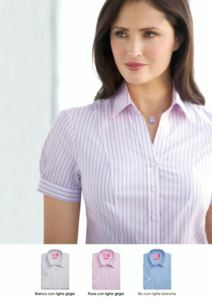 The fabrics our shirts are stain-resistant, a key aspect in these public contact roles.